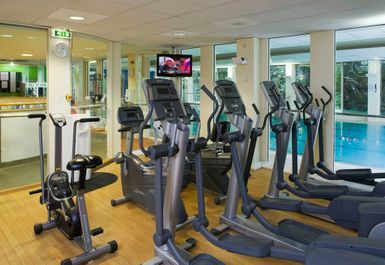 Spirit Health & Fitness is the perfect gym for you if you are looking to achieve your fitness goals! 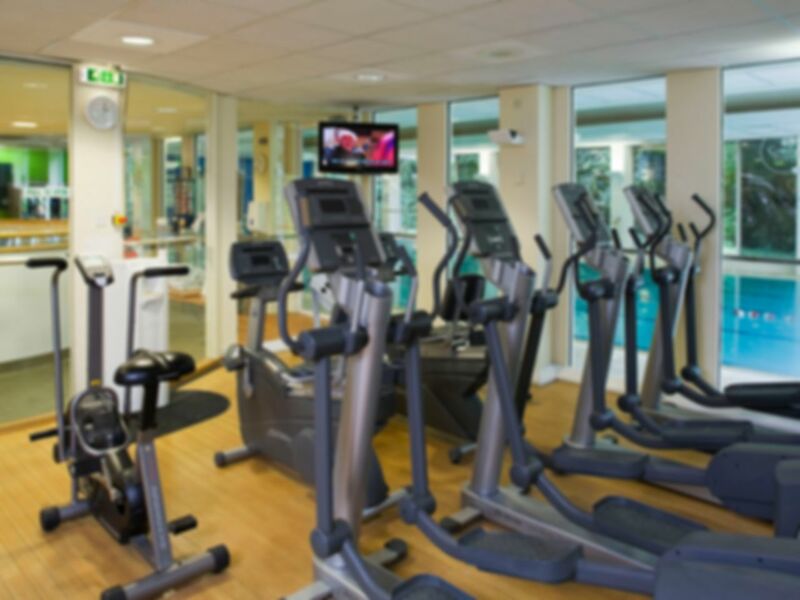 Situated in the very heart Hemel Hempstead, just an 11-minute drive from Hemel Hempstead Tube Station, you have the chance become fitter and be the best version of yourself. 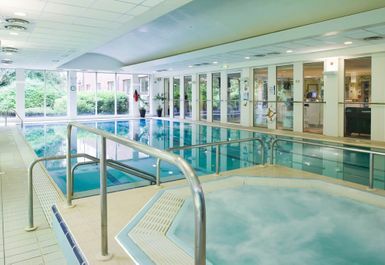 Based in HP2, Spirit Health & Fitness has a variety of amenities that you can make the most of such a swimming pool where you can relax, swim and enjoy yourself. 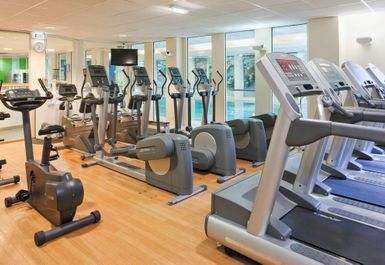 Additionally, you can use the cardio machines which includes treadmills, rowing machines and exercise bikes, meaning you’re burning calories and feeling good about it too. However, it doesn’t stop there as there is also a free weights area too, where you can use the barbells, EZ Curl Bars and dumbbells. 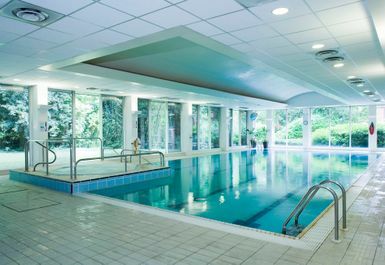 So be sure to check out this great gym in Hemel Hempstead, as we are sure you will have a great training session here!